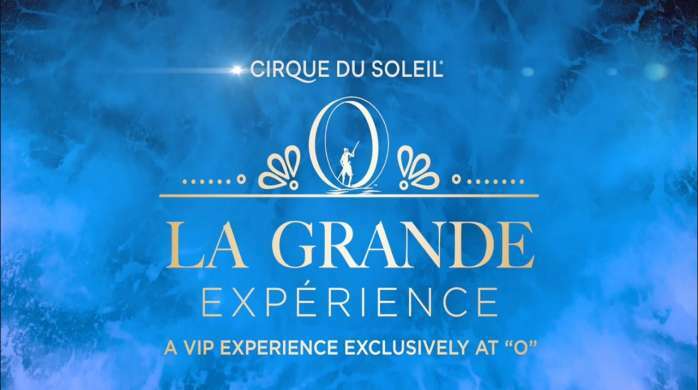 The La Grande Experience offers guests a luxurious theatre experience complete with a pre-show reception with champagne, hors d’oeuvres, and guided video tour. Meet the performers of the show and enjoy your plush, intimate VIP suite with champagne, gourmet treat, and private cocktail service. Each VIP Suite holds up to 4 guests. 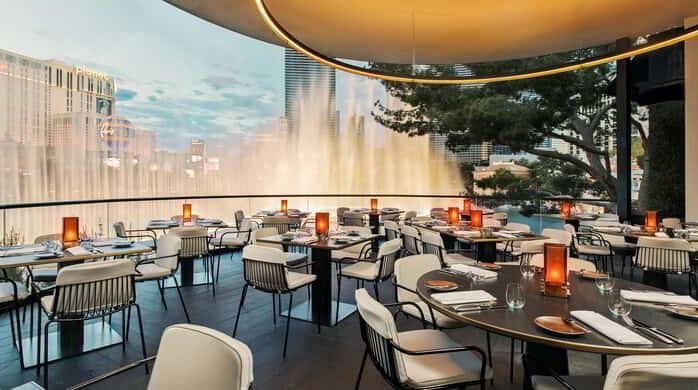 Enjoy an evening at Bellagio with our Pre-Theatre dinner menu. Reservations must be made in advanced. All Will Call tickets must be picked up no later than one hour prior to show time. Unclaimed tickets are subject to cancellation. Children under the age of five are not permitted into the "O" Theatre. Guests under the age of 18 must be accompanied by an adult. The Ticket Office is closed and will resume normal operating hours on Wednesday, December 12, 2018. Tickets may be purchased for all MRI performances, and future events at the Bellagio Concierge, on line at www.bellagio.com or by calling Show Reservations at 702-693-8866. MGM Resorts International strives to make it as easy as possible to purchase accessible seating tickets for venues across the country. Availability and the type of accessible seating will vary based on each venue's policies and/or the type of event taking place. Order your tickets by phone at (888) 488-7111 or book accessible seating online. Guests picking up will call tickets must present picture Identification and the credit card used to purchase. No Third party purchases. All late arrivals will continue to be seated throughout the performance when Artist safety permits. 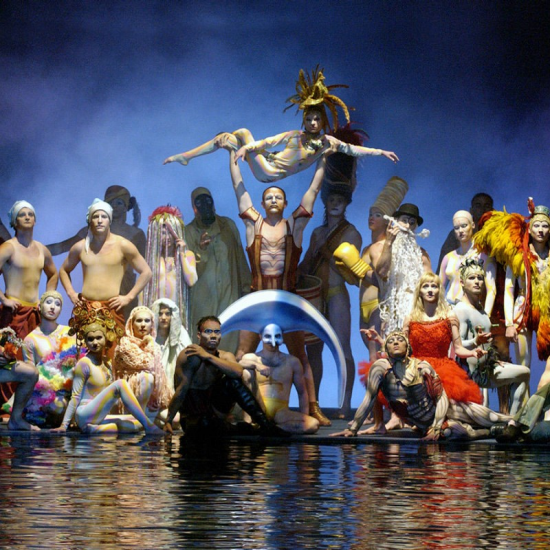 Please be advised that some seats in the audience are classified as ‘Wet Seats’ due to proximity to the stage. Please be advised that some seats in the audience are classified as ‘Limited View’ due to proximity to the viewing angle and/or existence of safety railings.